Beautiful stratified layers of color make for a very unique stone wall. Raw pieces are guillotine snapped into rough squares and rectangles. The result is a very easy stone to work with. 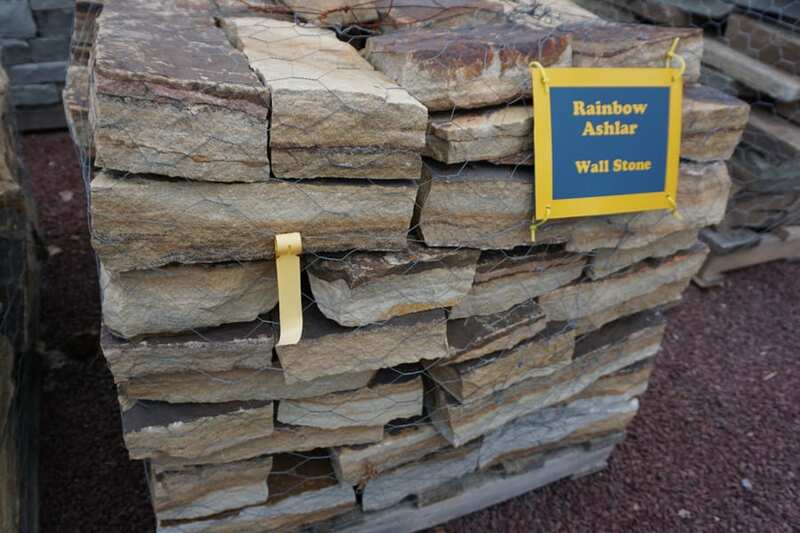 One member of a family of Rainbow stone products at Wicki Stone. 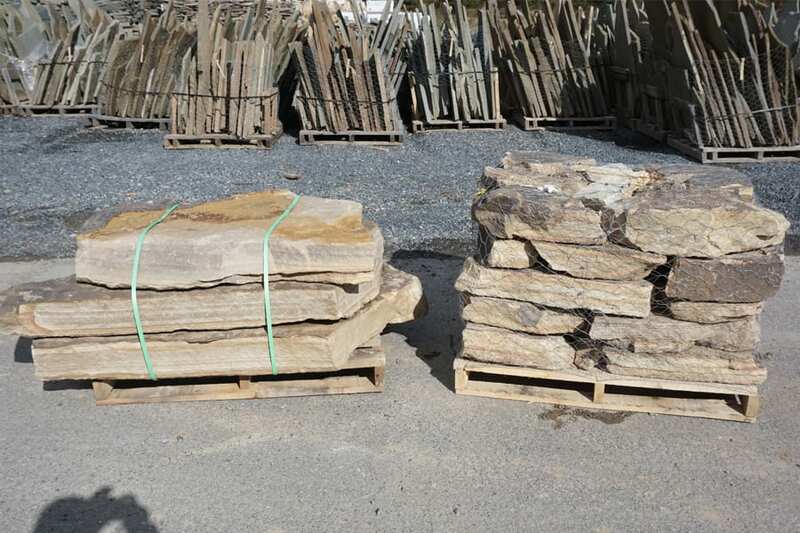 Stone guillotine snapped to rough square and rectangular pieces with slightly rough edges. A dictionary defines ashlar as "noun. a block of hewn stone with straight edges for use in building. 2. Also called ashlar veneer. a thin dressed stone with straight edges, used to face a wall." 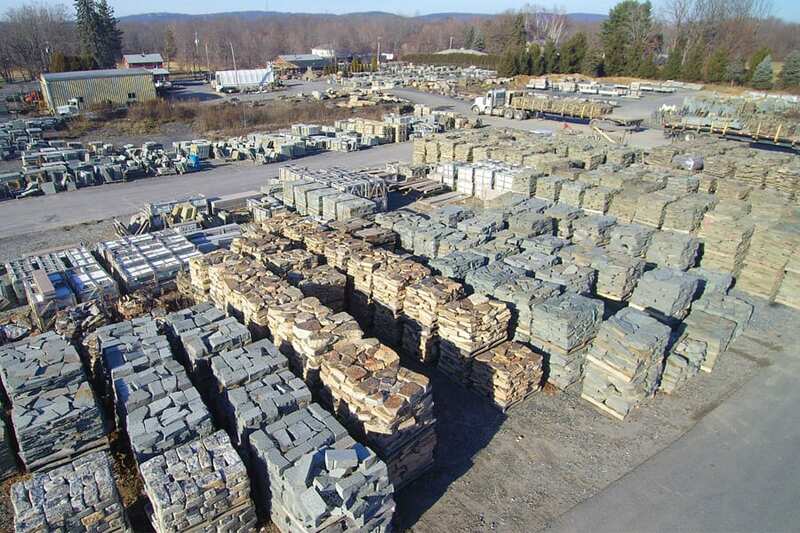 We further process the stone to make sure pieces are roughly square and rectangular and not angular.